You can only succeed as high as your vision. 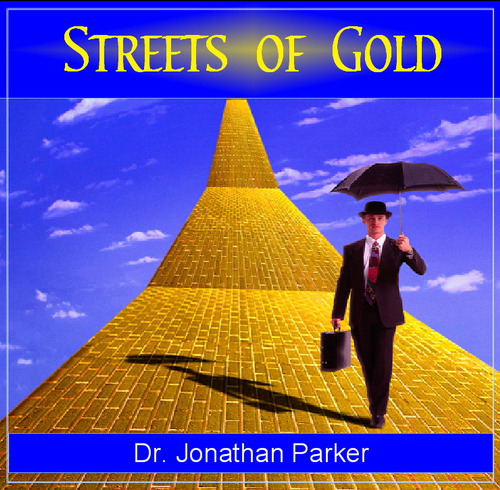 Streets of Gold expertly leads you through 7 powerful guided visualization sessions for prosperity & success. 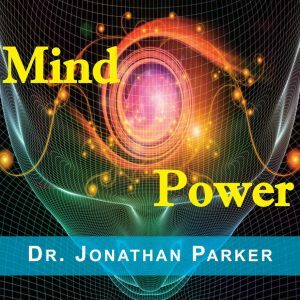 You’ll learn the powerful techniques of mental imaging and experience how effective it can be in attracting wealth and prosperity. Streets of Gold doesn't' contain a single “get rich quick scheme,” yet the information and insights you will gain can be applied to any business, profession, or money-making idea you may have, with great results. Why? Because it gives you control of the most powerful money-making tool you have: the power of your inner mind! You can only succeed as high as your vision. Streets of Gold expertly leads you through 7 powerful guided visualization sessions for prosperity & success. You'll learn the powerful techniques of mental imaging and experience how effective it can be in attracting wealth and prosperity. You will identify barriers to your success and systematically remove them. You'll internalize positive beliefs at the deepest levels that will turn your dreams into reality. If there is one secret to the operation of the subconscious mind, it is this: Your inner subconscious mind cannot tell the difference between a real experience and one that is vividly imagined. It is medically and scientifically recognized that visualized images actually bring about psychological and physiological changes to virtually the same degree as direct experience. In addition, the visualization process also activates subtle energies to create what is visualized. 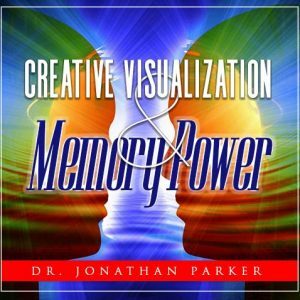 The visualization sessions in this program teach you to use this remarkable ability to turn your mental pictures into reality. The sessions involve a three-step process. First, you are gently guided to achieve a comfortable state of physical relaxation and mental clarity. Next, step-by-step suggestions lead you to create positive images to replace negative beliefs, emotions, and memories. 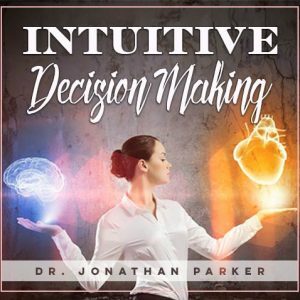 Finally, you receive specific guided instructions to help you reprogram your mind with positive constructive beliefs and images of how you want to be, and what you want to achieve in life. Track 1: [10:42 Minutes] Take Action Now. Develop the habit of fast action that brings rewards. This guided session enables you to overcome inertia and procrastination, and feel the satisfaction of being a self-starter. Track 2: [15:23 Minutes] Golden Touch. This visualization session is designed to impress feelings and images of wealth deeply into your subconscious mind. Track 3: [17:55 Minutes] Streets of Gold. Infuse a success and prosperity consciousness as you walk through life on streets of gold. Track 4: [8:43 Minutes] Rainbow & Pot of Gold. Magnetically attract prosperity, happiness, and harmony. 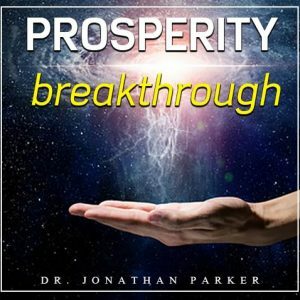 Track 5: [20:41 Minutes] Multiply Your Prosperity. A guided relaxation and visualization session to generate moneymaking strategies and unlock your own unlimited creative power. Track 6: [17:41 Minutes] Success & Only Success. Discover how to face challenges and setbacks with confidence and positive self assurance. 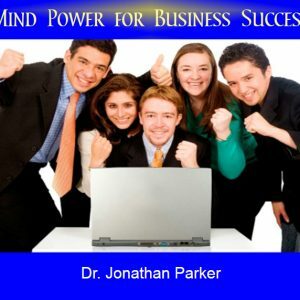 Track 7: [16:24 Minutes] Sharing Your Success. Develop a generous spirit and attract prosperity and abundance. The visualization process in Streets of Gold activates subtle energies to create what is visualized. You'll identify blocks to your success and systematically remove them. 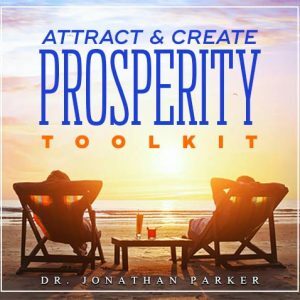 as you engage the powerful techniques of mental to attract wealth and prosperity.